Have an Apple Watch? I am loving this UNATIK - EPIK Polycarbonate Case and Silicone Band for Apple Watch™ 42mm - Green for only $29.99 (Retail $59.99). Offer valid 9/5/15 only. Sunday Coupon Preview - No Coupons This Weekend! There will be no coupon inserts this weekend. Own an Apple IOS Device? Today only, get this Logitech - Keys-To-Go Portable Keyboard for all Apple® iOS Devices in Red for only $29.99 (Retail $69.99). 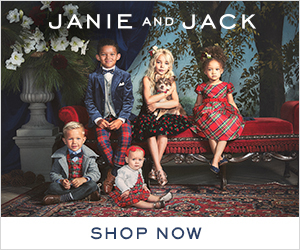 Vera Bradley Up to 50% off + Free Shipping - Throw Blankets $24.50 Shipped & Much More! This weekend only, Vera Bradley is having a Labor Day Sale with savings up to 50% off select patterns and styles. 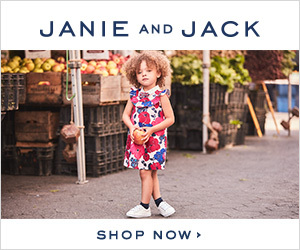 Plus, all orders receive Free Shipping through 9/7/15. This is a great time to stock up on holiday gifts. 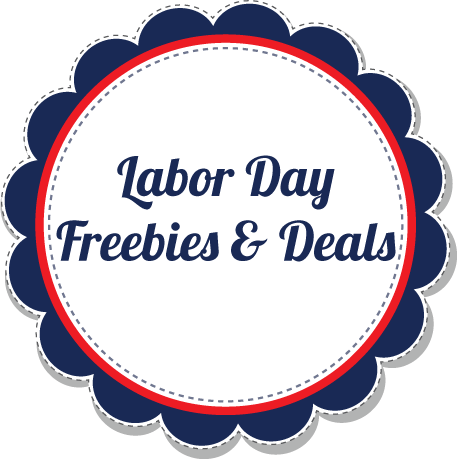 2015 Labor Day Deals, Coupon Codes & Freebies! Ready to do a little shopping on this holiday weekend? If so, here are some of the bargains you are going to find online along with discounts & freebies. •123Inkjets: 15% Off Compatible Ink, 10% Off All Other Ink & Toner with code: LABOR15. Offer ends 9/15/15. •Ace Hardware: $59.99 Shade Tech 10ft x 10ft Instant Canopy & much more. •Build-A-Bear: Buy one furry friend, get one for 25% off, plus free shipping with a purchase of $40 or more. Valid 9/6 - 9/8. Use code: LABORDAY15. •Crazy8: Everything at Crazy 8 is just $12.99 & Under! Offer ends 9/7/15. 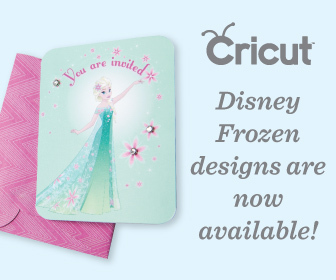 •Cricut: 90 cartridge titles for $14.99 or less and most supplies are 40% off! Valid 9/7-9/8. •Disney Store: Free Shipping Sitewide + Bonus 25% off at Disney Store with CODE: LABORDAY. Valid 9/7 only. •My M&M's: 20% Off Everything, use code: MYLDW15. Ends 9/8. •Sears: 40% off or more Appliance Hot Buys, up to 35% off Kenmore + EXTRA 5-10% off 3+ Kitchen Appliances & FREE Delivery 8/23-9/12. •Firehouse Subs: Free Medium Sub when you purchase an additional sub, chips & medium drink. Must present this offer printed or via mobile device.